See lower portion of this page for brief biographies highlighting accomplishments of our amazing artist instructors. Luz Mack-Durini has traveled to study with renowned mosaic masters and won awards for her art. Luz was granted a scholarship to study at The Studio of the Corning Museum of Glass in New York and selected to receive the Robin Brett Mosaic Scholarship by The Society of American Mosaic Artists (SAMA). Leigh Adams is a seasoned teacher bringing vast skill sets to Piece by Piece participants, expressing that she feels at home with the incredible artists that serve the program. While glass is is her primary medium, she loves working with a variety of found objects. Her favorite activity is doing art out-of-doors, in a garden! Julie Williams enjoys interests in public art, art education, and social justice. Julie provides leadership and vision to the Piece by Piece Associate workforce development program and the ongoing management of materials regularly donated for use as mosaic supplies. Betty Rosen is a professional freelance mosaic artist, community builder, and educator. 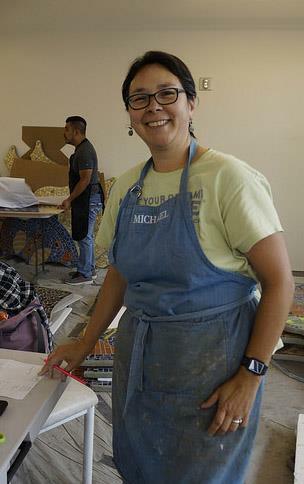 Her work can be seen in Eagle Rock Park, the Tacoma Museum of Glass, Angels Gate Cultural Center and private residences and collections nationwide. Bea Jones assists workshops and may also be found in the Piece by Piece Studio helping with Large-Scale commissioned artwork. Her encouraging assistance and expert knowledge is an enormous benefit to both participants and instructors. Ivan Deavy, Regularly attending our Broadway Workshop, artist Ivan is our "resident drawing instructor" assisting participants with drawing skills. 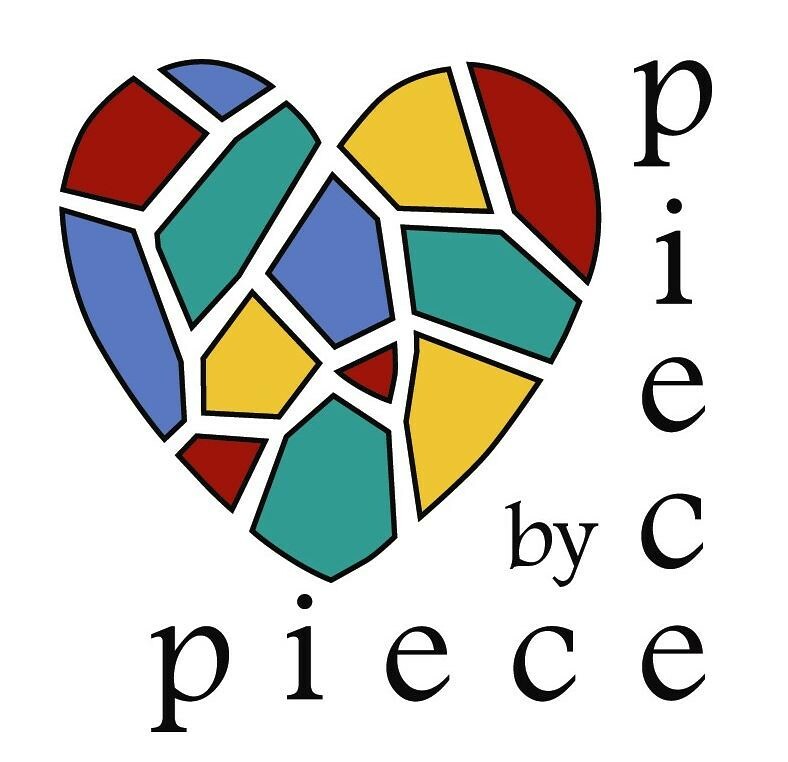 Jose Morales has exhibited commendable growth over his years of participation in Piece by Piece learning workshops, attaining top-level Artisan skills. We are extremely proud of his accomplishments including his recent advancement to the role of Assistant Instructor.